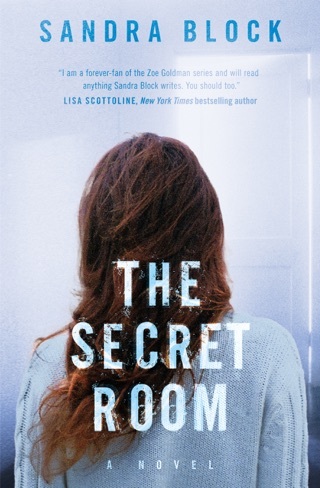 When drugs prove ineffective and medical science seems to be failing, Zoe takes matters into her own hands to track down Jane Doe's family and piece together their checkered history. As she unearths their secrets, she finds that monsters hide where they are least expected. And now she must solve the mystery before it is too late. Because someone wants to make sure this young girl never remembers. 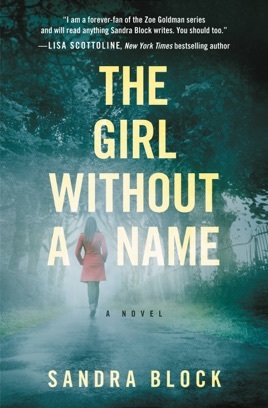 The Girl Without a Name is a powerful novel of memory and forgetting, of unexpected friendship and understanding...and of the secrets we protect no matter the consequences. 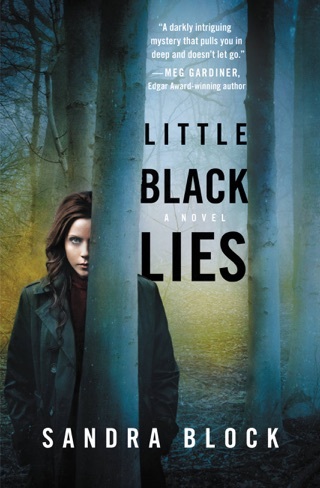 In Block's busy mash-up of medicine, romance, and mystery (following Little Black Lies), Dr. Zoe Goldman is doing her child-psych rotation at Children's Hospital of Buffalo, N.Y., under hotshot Dr. Tad Berringer when a catatonic Jane Doe patient captures her attention and leads her down a path that may end her already precarious residency. Drugs produce little change in Jane, and the police have no clues as to her identity. Desperate to discover who Jane is and frustrated by the slow ups and downs of the patient's treatment, Zoe takes matters into her own hands. Her concerns about Tad's treatment decisions and Zoe's struggles with her own ADHD medications and upcoming exam add to the pressure. The tension rises as it becomes clear that uncovering Jane's real identity may endanger Zoe as well as Jane. In the end, only Zoe emerges as a fully developed character. Hands down Block's best storytelling. 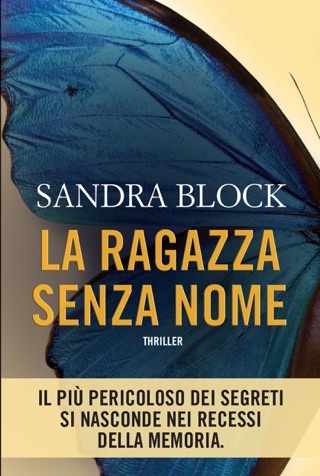 Intense and creative, the story takes you down an unexpected path. Loved it!